 Log In needed $899 · EXCLUSIVE DEAL! 1 UNIT ONLY DELL PRECISION M6800 w/SSD and WIN 10 PRO! 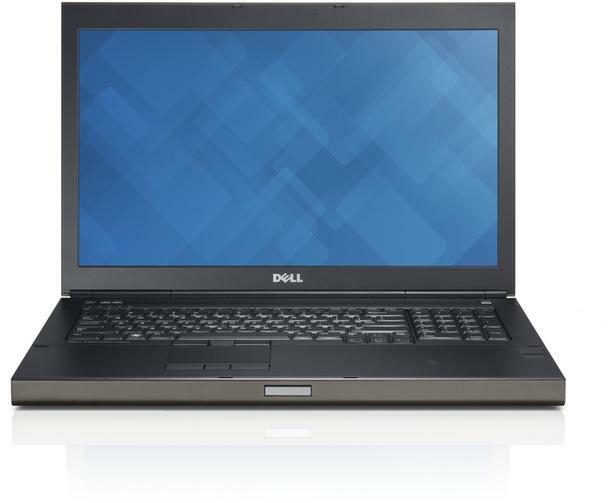 DELL PRECISION M6800 w/SSD and WIN 10 PRO! WINDOWS 10 PRO x64 bit!